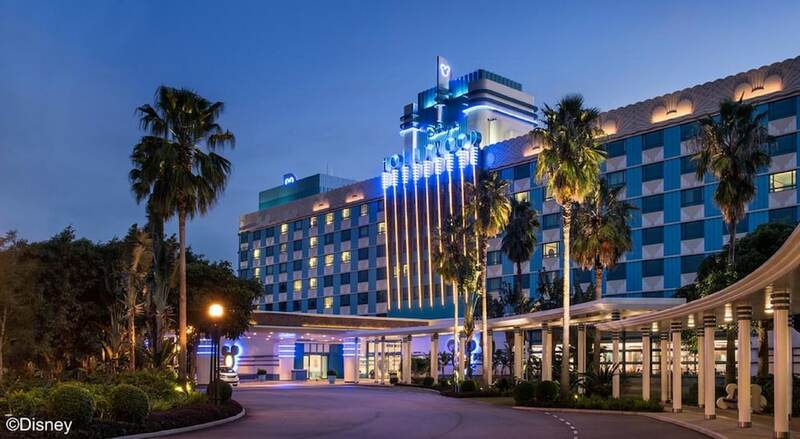 Hotels in Lantau Island provide convenient access to Hong Kong International Airport, Disneyland and the giant Tian Tan Buddha, among many other attractions. Plus, there are some truly fantastic beaches and mountain hikes located on Lantau Island. Serving all travellers, Lantau Island hotels cater to these diverse travellers by targeting specific niches. Lantau Island might not be your first image of Hong Kong, but with Disneyland, historic temples and gorgeous natural scenery, it is the ideal break from Hong Kong Island and the urban jungle.